Every employee benefit includes an accounting charge. Every employee benefit of a company includes an accounting charge. When this commitment is postponed, the company has to cope with a mandatory assessment. It must resort to actuarial methods for this assessment in order to draw the accounting conclusions. Retiring allowances, termination allowances, long-service awards or ancillary pension funds are considered as employee benefits. Whatever the case, it is essential to assess their scope and to anticipate future charges. The accounting treatment of employee benefits has actually become mandatory with the IAS/IFRS and US GAAP standards. Its first objective is to present a patrimonial situation of the company in terms of employee benefits – assets and liabilities. From a future albeit hypothetical entitlement, the actuarial treatment allows the assessment of an accurate amount. The calculation and the assessment of these entitlements are often index-linked to a postponed, updated and probabilistically estimated salary. It is in this context that our actuarial consultants provide an assessment or a review of the calculations performed by your Financial department or your Human Resources department. In addition, we assist auditors who lack actuarial skills on the most sophisticated employee benefits. 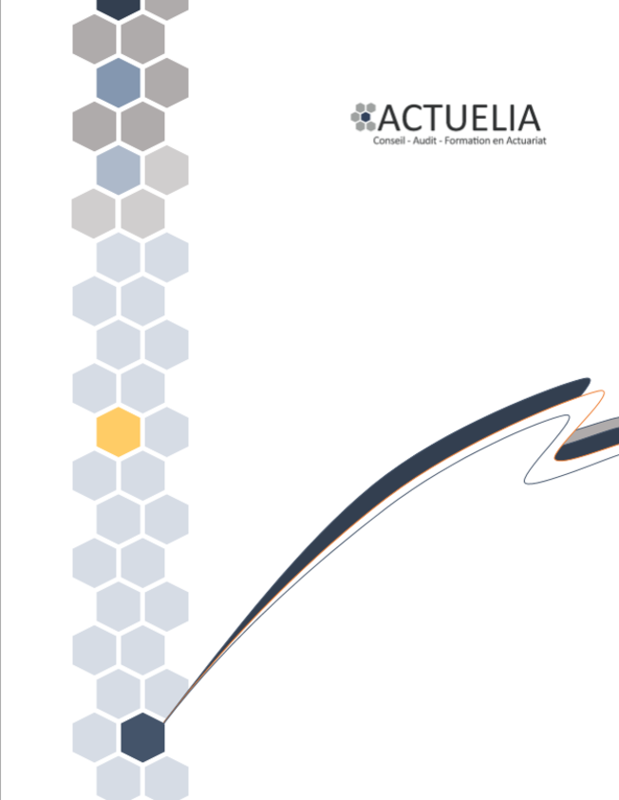 Actuelia also provides training sessions on accounting standards related to employee benefits. All our instructors are experienced actuaries and have a thorough knowledge of employee benefits.